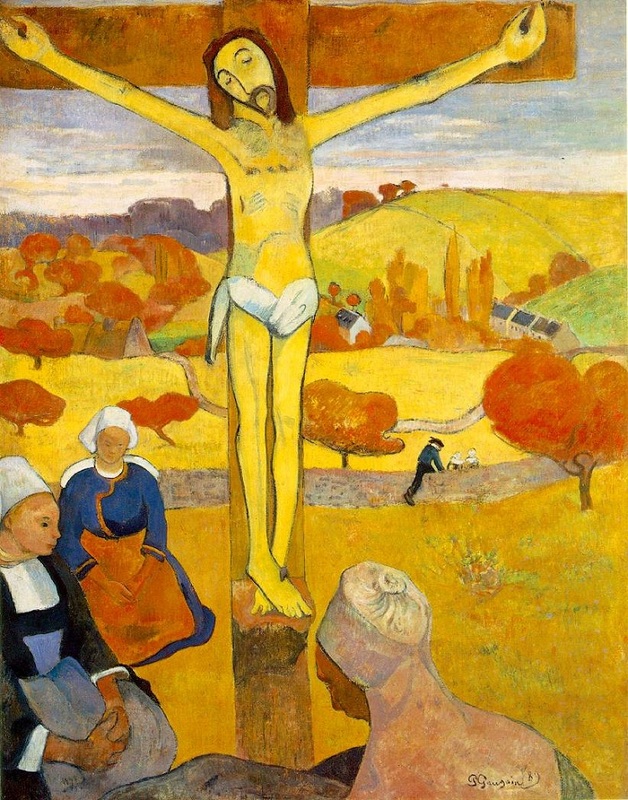 No name is more resonant of the ‘Freedom’ of the Modern Artist than that of Paul Gauguin. He gave up family life, a successful career as a stockbroker, and the comforts of ‘civilization’ in pursuit of a greater truth and a more meaningful life, and that is his myth and the foundation of his reputation. The actuality is very far from the myth, of course, and would be enough to make anyone think twice before making the leap. The pictures are a different story - full of colour and the exotic, anti-materialistic and ‘primative’, they do seem to advertise a purer alternative to Modern Life, and that is the secret of their success. 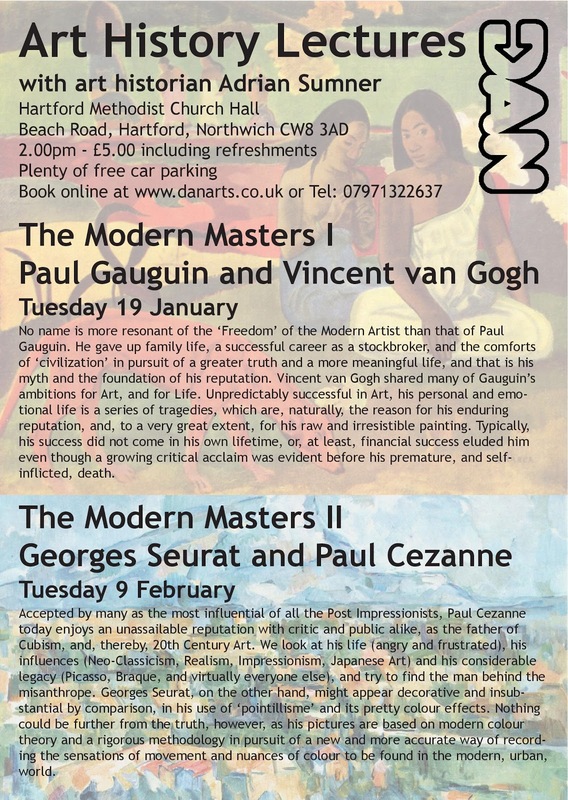 This lecture looks at all phases of Gauguin’s stylistic development, his great innovations, his scurrilous life and his lasting influence. 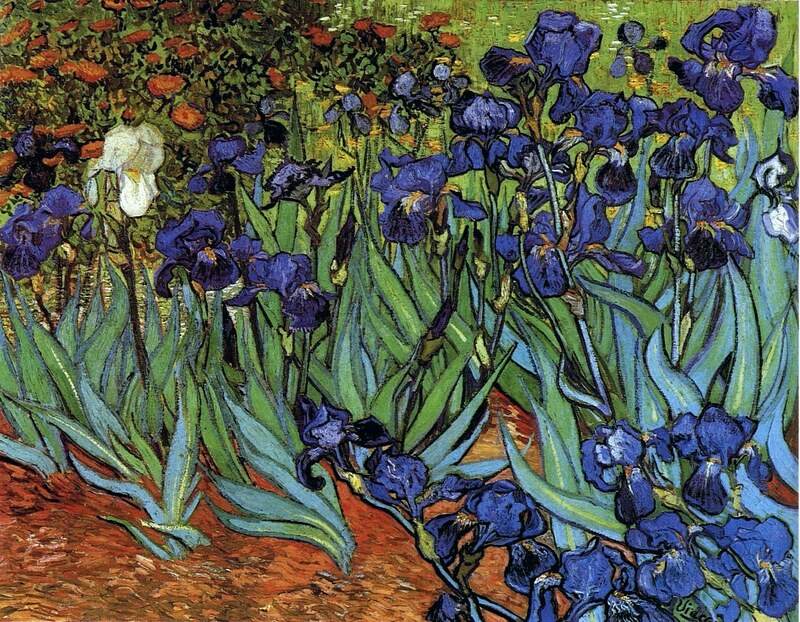 Vincent van Gogh shared many of Gauguin’s ambitions for Art, and for Life. 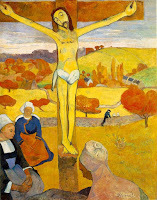 Unpredictably successful in Art, his personal and emotional life is a series of tragedies, which are, naturally, the reason for his enduring reputation, and, to a very great extent, for his raw and irresistible painting. 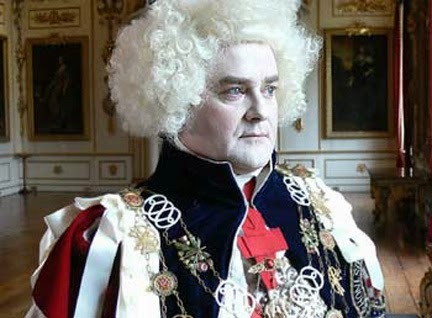 Typically, his success did not come in his own lifetime, or, at least, financial success eluded him even though a growing critical acclaim was evident before his premature, and self-inflicted, death. This lecture examines Man, Myth and Metier. 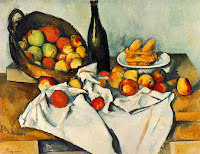 Accepted by many as the most influential of all the Post Impressionists, Paul Cezanne today enjoys an unassailable reputation with critic and public alike, as the father of Cubism, and, thereby, 20th Century Art. Not so in his own day, as success came very late to the most famous ‘miserablist’ in art (with the possible exception of Morrissey. Cezanne is famed for his dedication, his singleness of purpose, and his relentless pursuit of a style which is less a conscious style than a method, capable of ‘making over Poussin from Nature’ – of creating an ‘architectonic’ approach to painting which would give weight, structure and 3D form to the flat surface of a canvas and the veils of colour attached to it. We look at his life (angry and frustrated), his influences (Neo-Classicism, Realism, Impressionism, Japanese Art) and his considerable legacy (Picasso, Braque, and virtually everyone else), and try to find the man behind the misanthrope. Georges Seurat, on the other hand, might appear decorative and insubstantial by comparison, in his use of ‘pointillisme’ and its pretty colour effects. Nothing could be further from the truth, however, as his pictures are based on modern colour theory and a rigorous methodology (involving application and endless hard work), in pursuit of a new and more accurate way of recording the sensations of movement and nuances of colour to be found in the modern, urban, world. 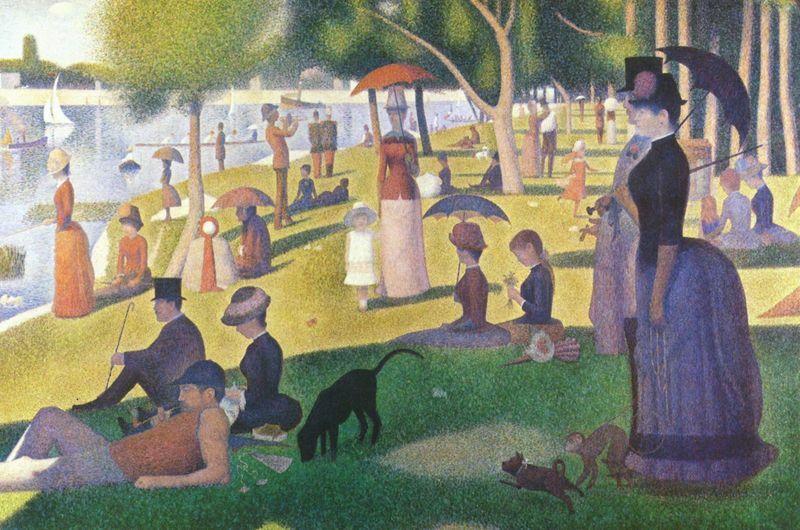 We look at his great masterpieces - ‘Sunday Afternoon on the Grande Jatte’, ‘The Models’, ’Parade’, ‘Bathing at Asnieres’, as well as his method, his followers and his short but brilliant life. 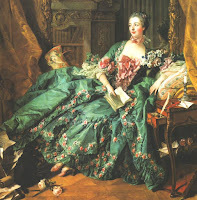 Throughout history, fashion, costume and ‘accessories’ have played a major part in defining the visual arts of any period, and, therefore, to defining the character and ‘look’ of that period. From the Ancient Egyptians (pleating overkill, anyone?) to the Jazz Babies, Revolutionary décolletage to Hippy Chic (let it all hang out), from the sumptuary laws of Renaissance Italy via the Cult of the Dandy to Alexander McQueen, this all-new lecture will lay bare the facts and cover up the cracks simultaneously. 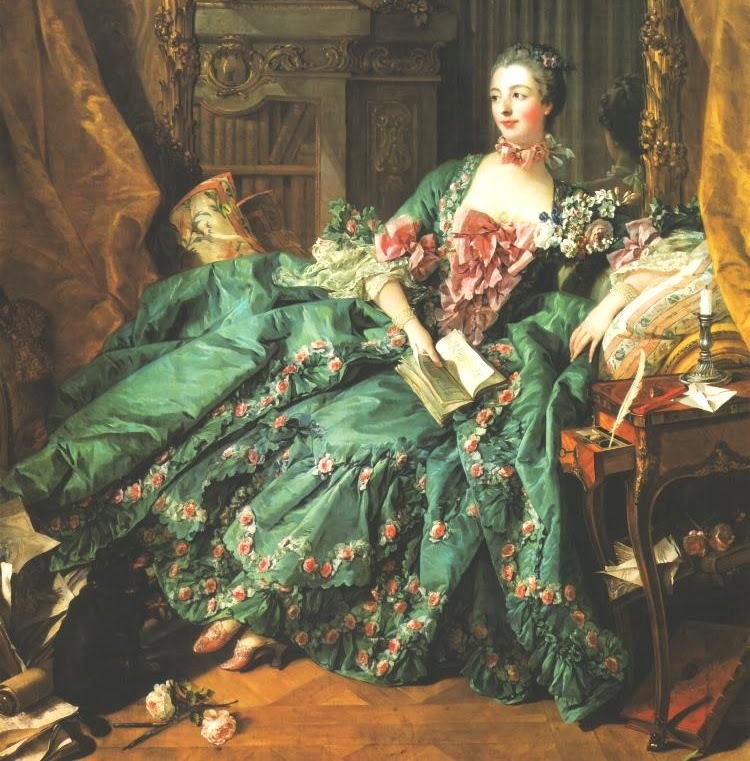 Lots of gorgeous pictures, naturally, featuring satins and silks, frocks and fascinators, jewels and gee-gaws, ruffs and hose, shoes and socks. All proceeds from this lecture will go to the charity ‘Riding for the Disabled’. 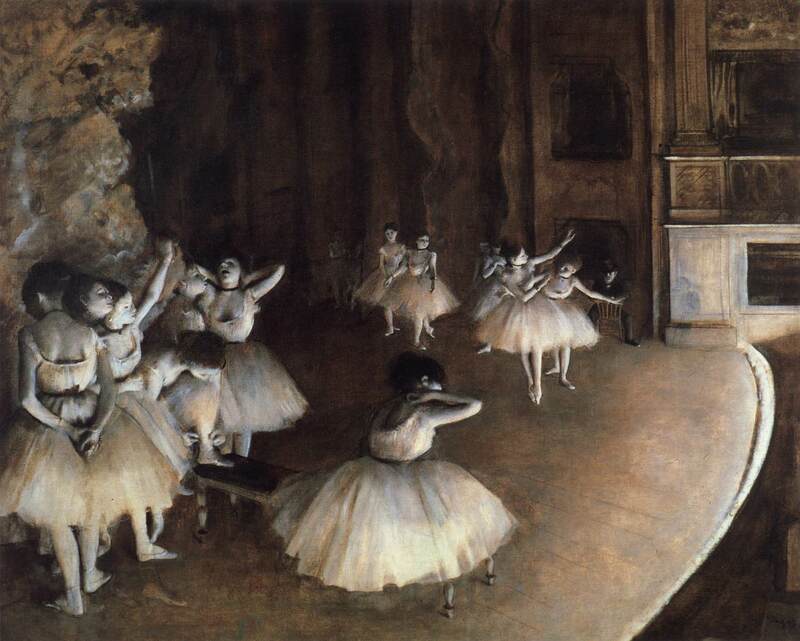 Edgar Degas, much like Manet, was a ‘Flaneur’, Aesthete, and innovator par excellence. 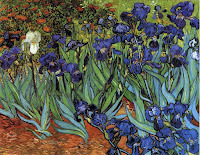 His subject-matter, the ‘everyday’ world of the Theatre, the Street, and the Artist’s Studio, has something in common with the work of the Impressionists, with whom he exhibited, and with his great contemporaries – named by Roger Fry the ‘Post Impressionists’, but he has a way with colour and composition which is all his own. Painter of some of the greatest of Impressionist pictures, Degas was one of the first to absorb the influence of Japanese art and of the camera, which give his compositions a radical and modern feel, a dynamism which anticipates the 20th Century and its preoccupation with movement. 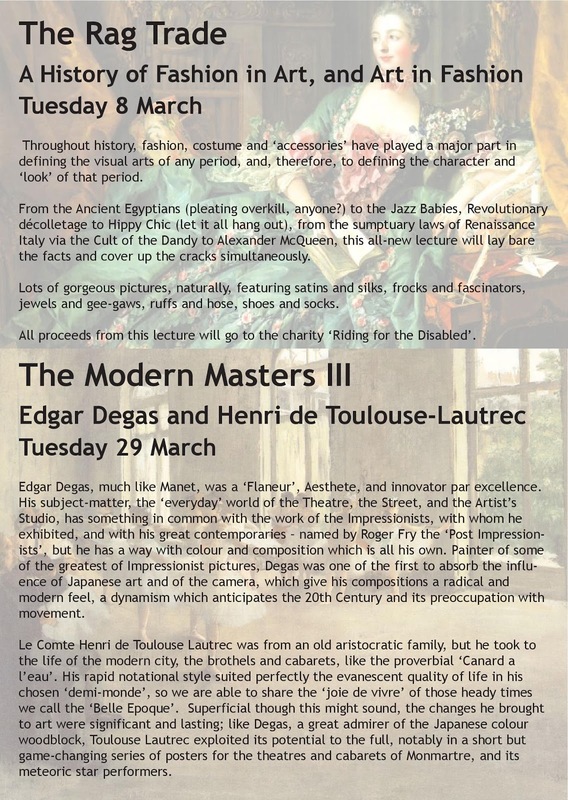 This lecture looks at Degas the Impressionist, Modernist, Classicist, Painter, Photographer, Sculptor. Le Comte Henri de Toulouse Lautrec was from an old aristocratic family, but he took to the life of the modern city, the brothels and cabarets, like the proverbial ‘Canard a l’eau’. 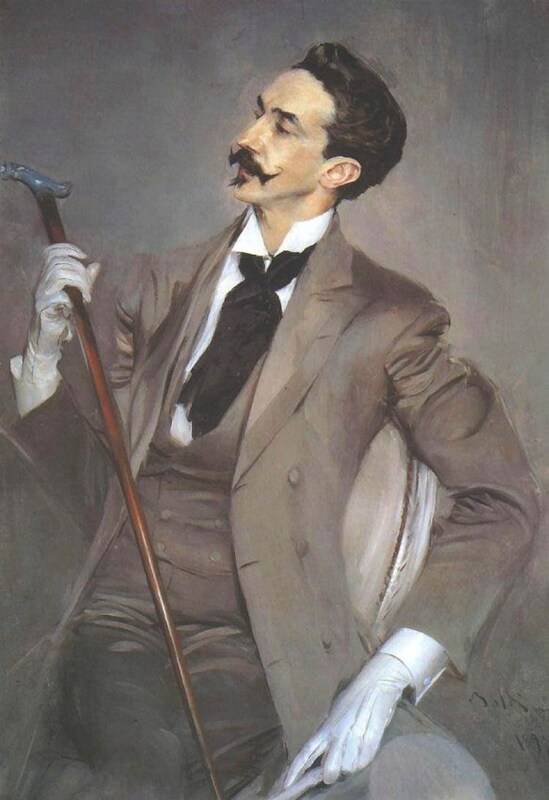 His rapid notational style suited perfectly the evanescent quality of life in his chosen ‘demi-monde’, so we are able to share the ‘joie de vivre’ of those heady times we call the ‘Belle Epoque’. 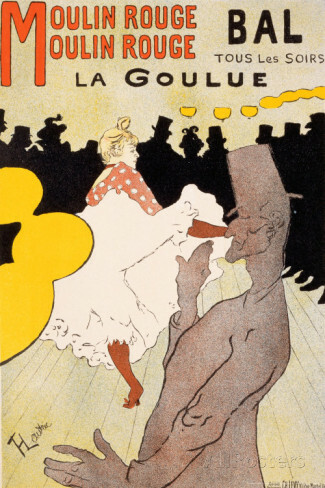 Superficial though this might sound, the changes he brought to art were significant and lasting; like Degas, a great admirer of the Japanese colour woodblock, Toulouse Lautrec exploited its potential to the full, notably in a short but game-changing series of posters for the theatres and cabarets of Monmartre, and its meteoric star performers. Through the posters and the paintings we can breathe the air, share the thrills, (thankfully without paying the price of admission) to this most captivating and dangerous of worlds.